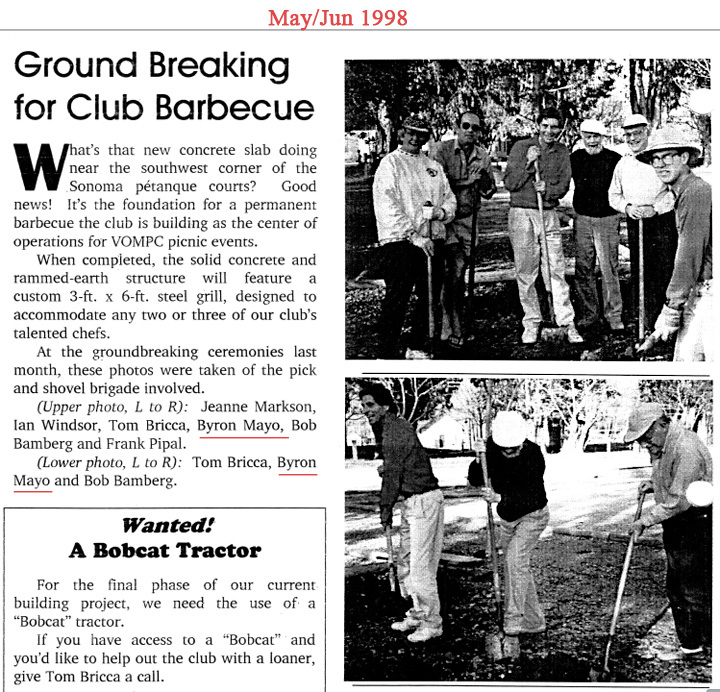 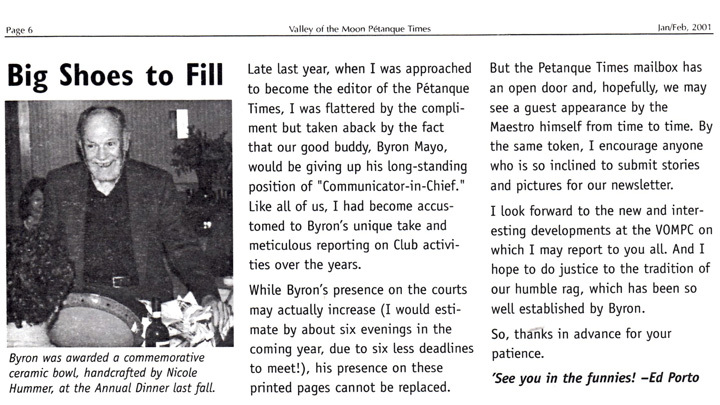 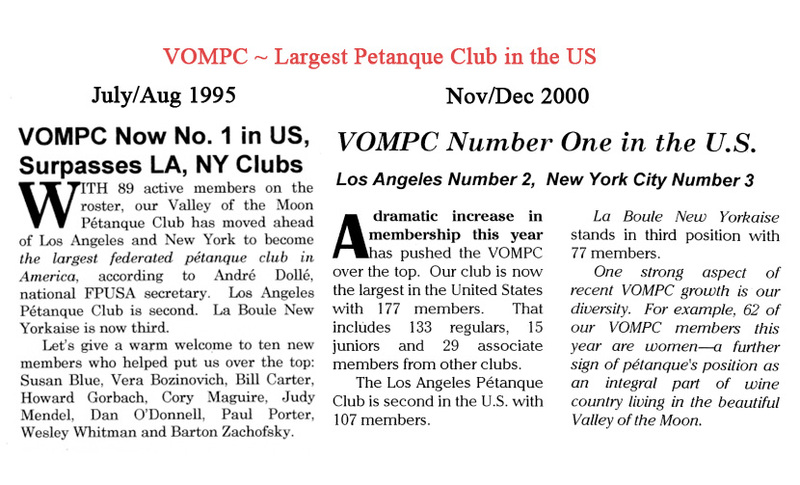 VOMPC ~ Largest Pétanque Club in the US! 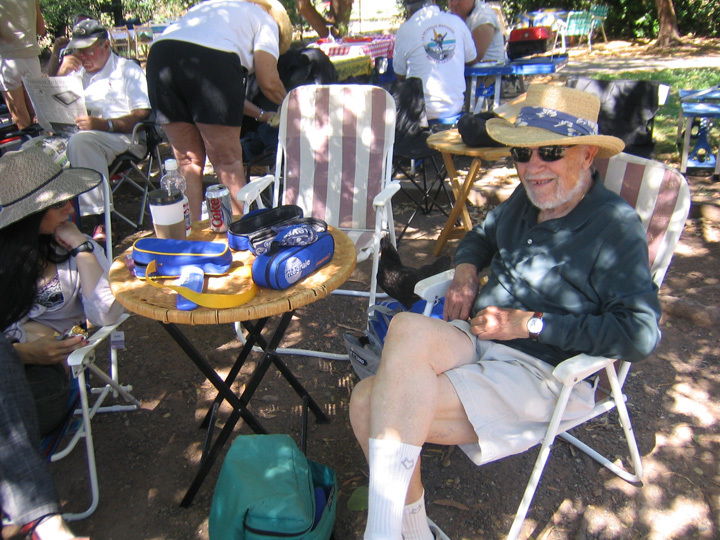 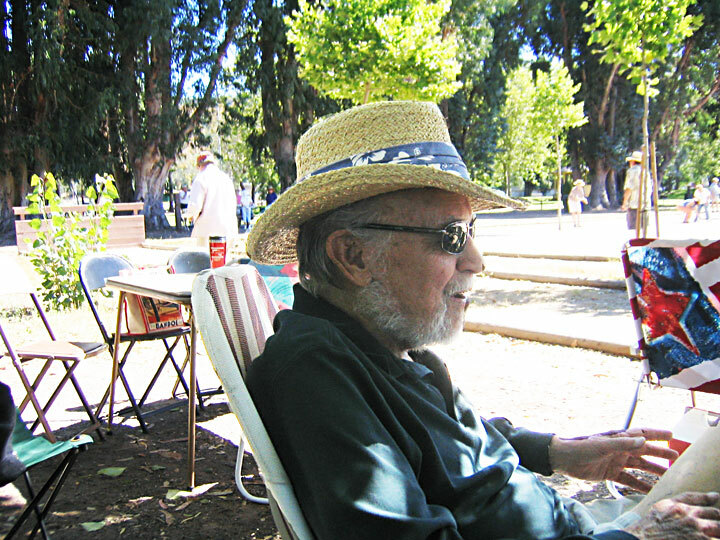 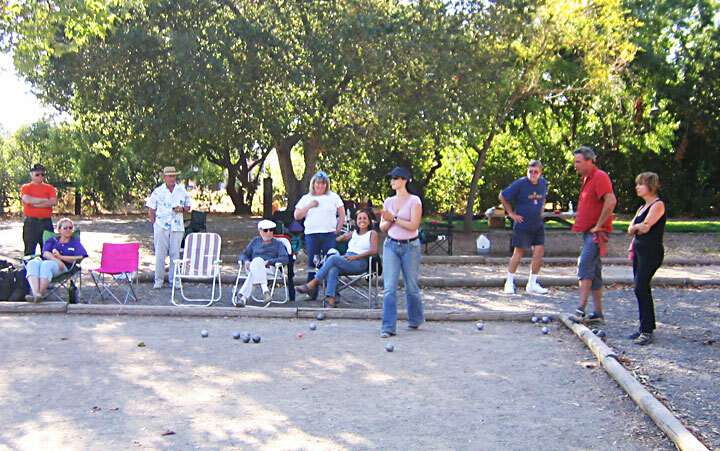 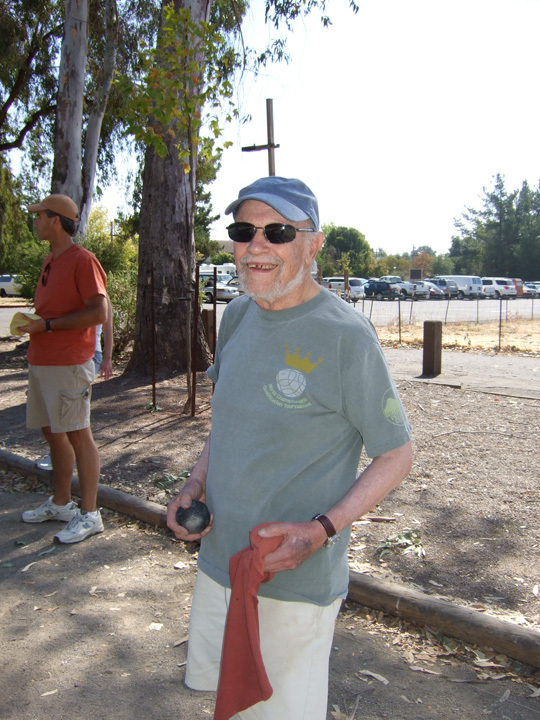 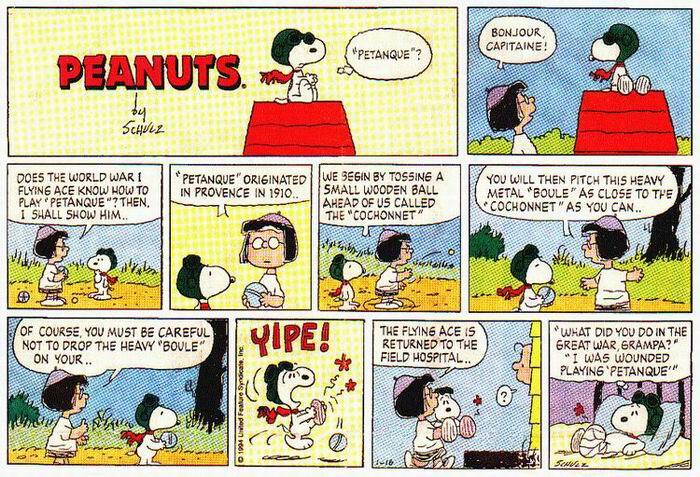 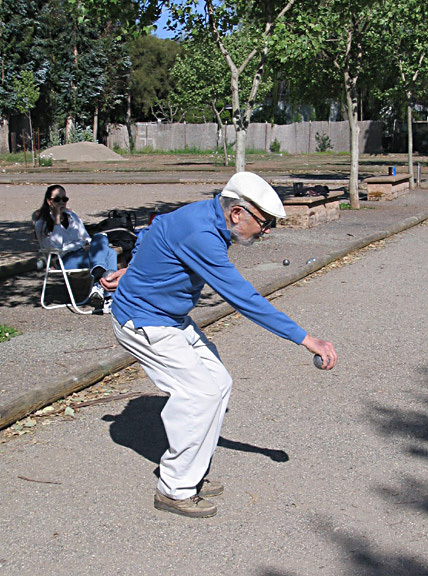 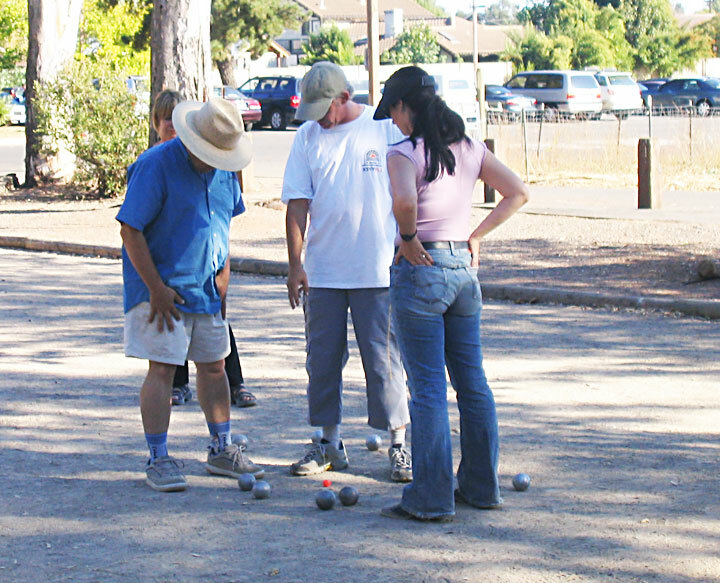 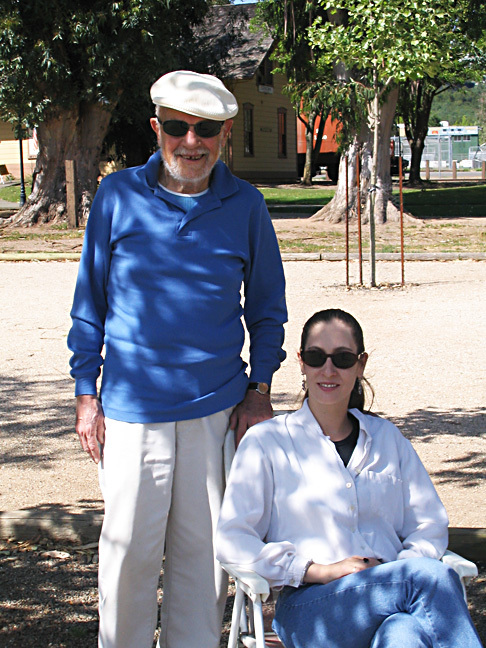 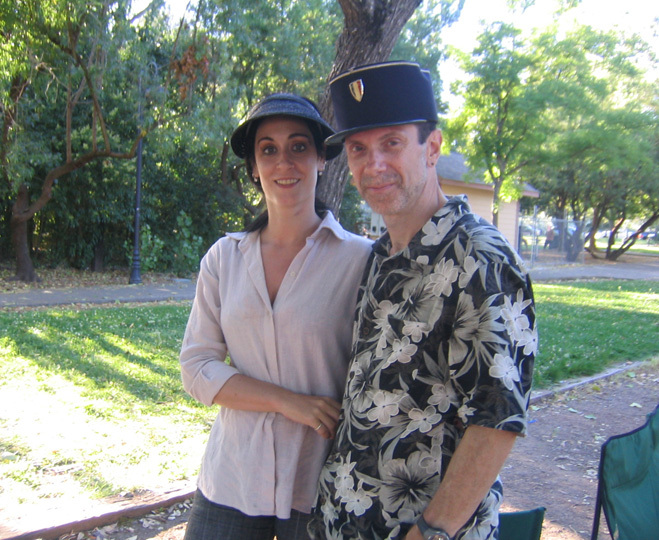 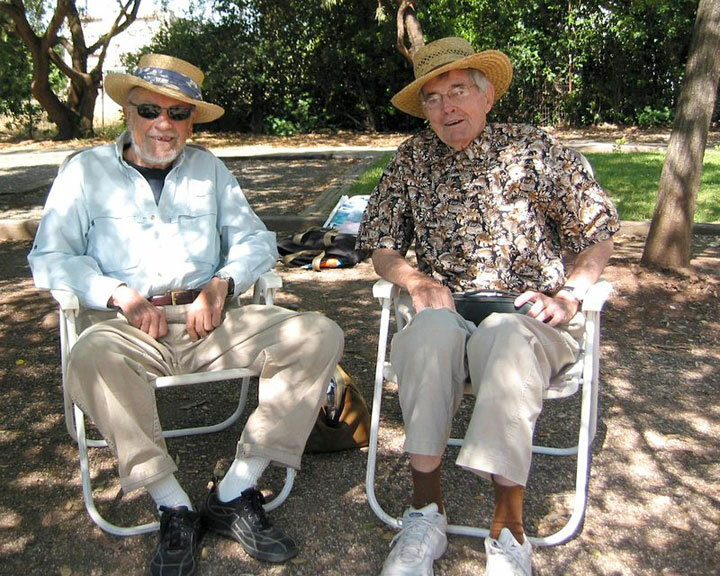 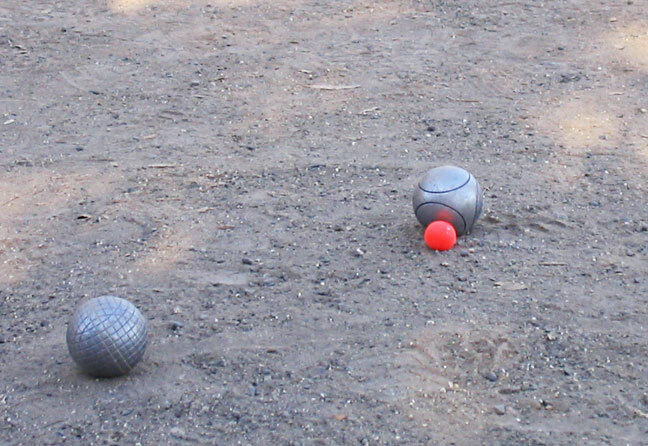 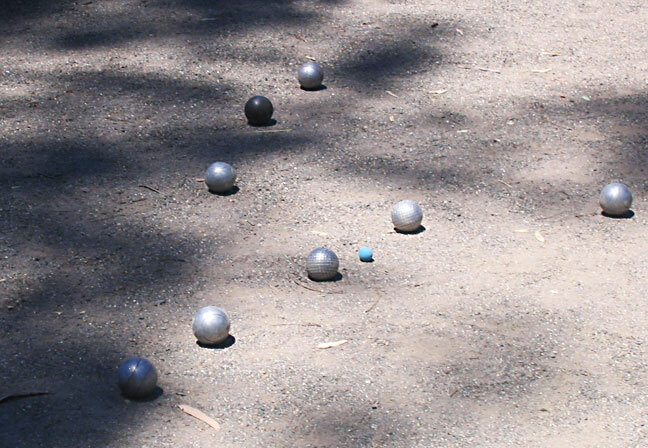 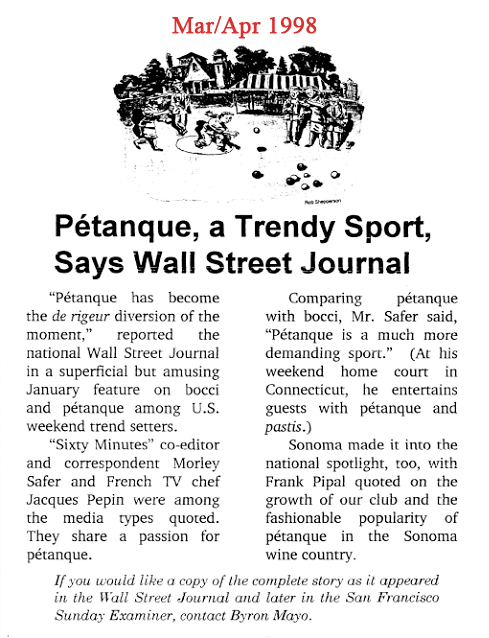 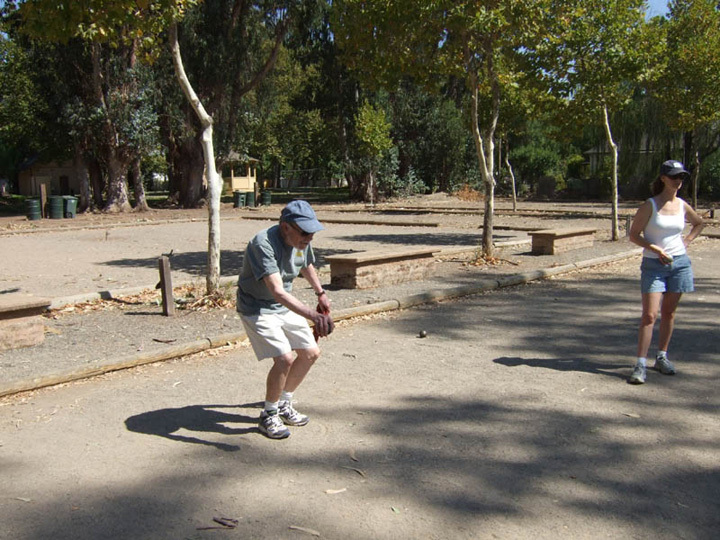 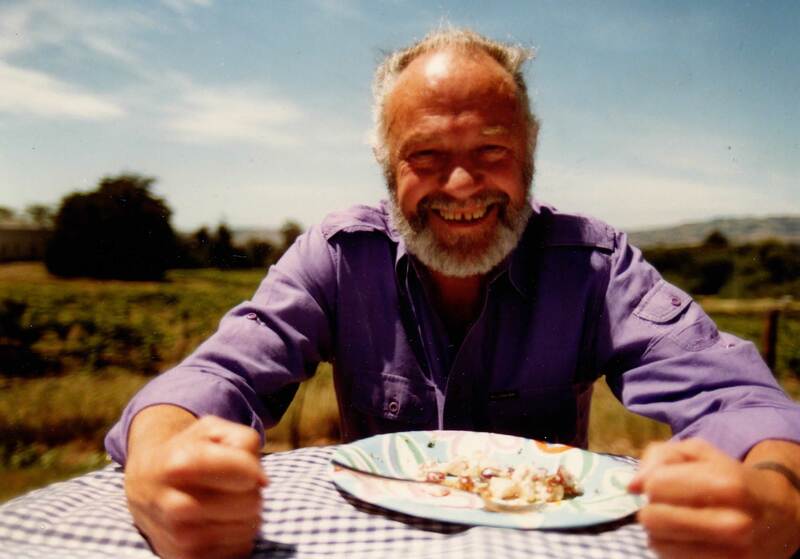 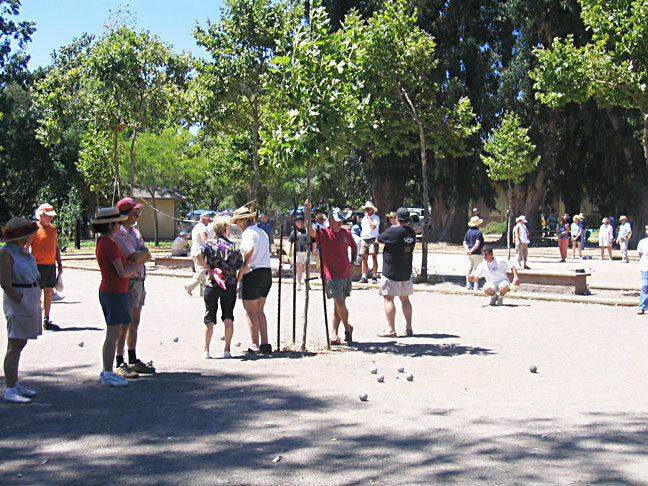 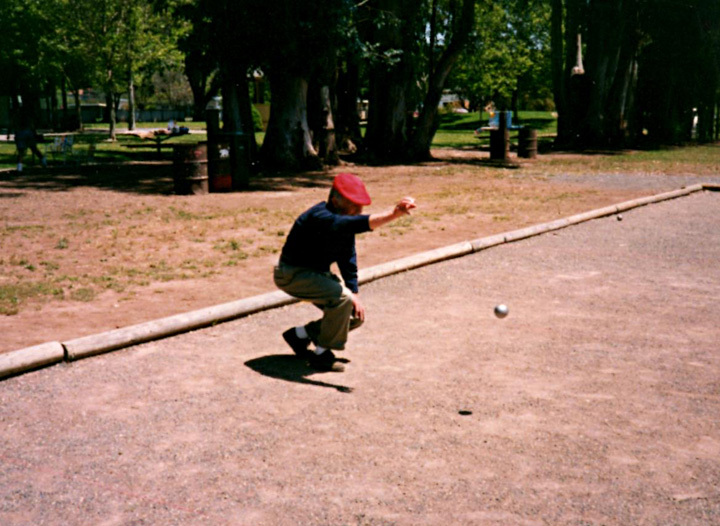 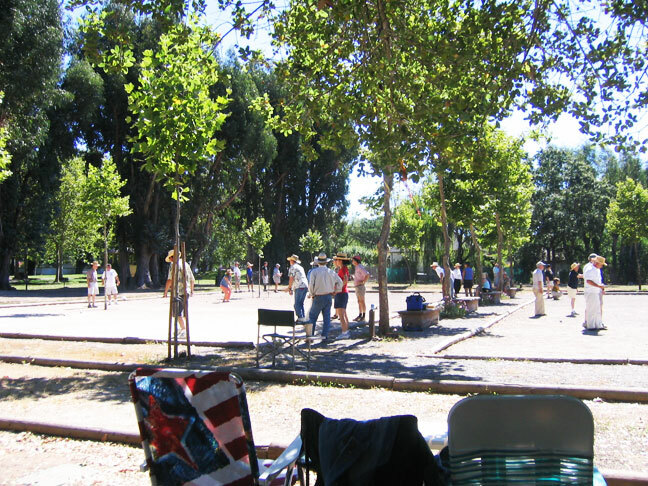 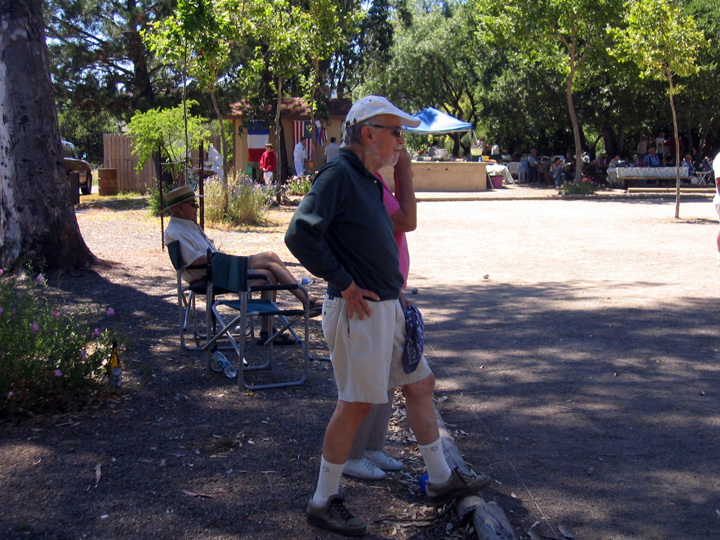 Petanque: The Tradition Debate ~ Who is closer? 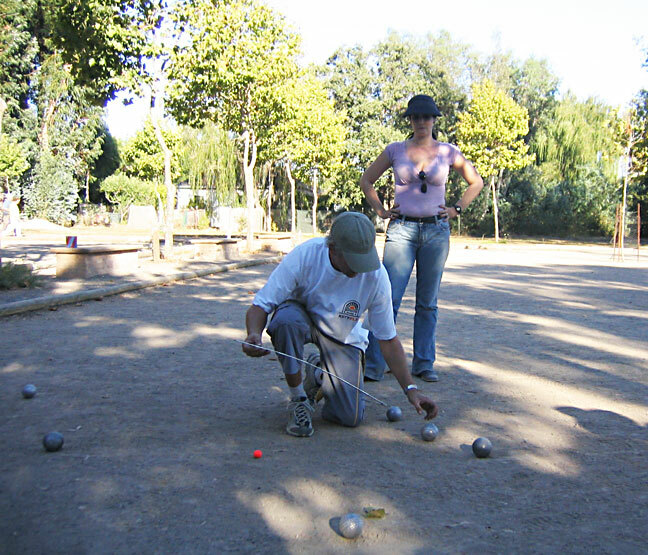 Petanque A great pointer..Somebody will shoot it away! 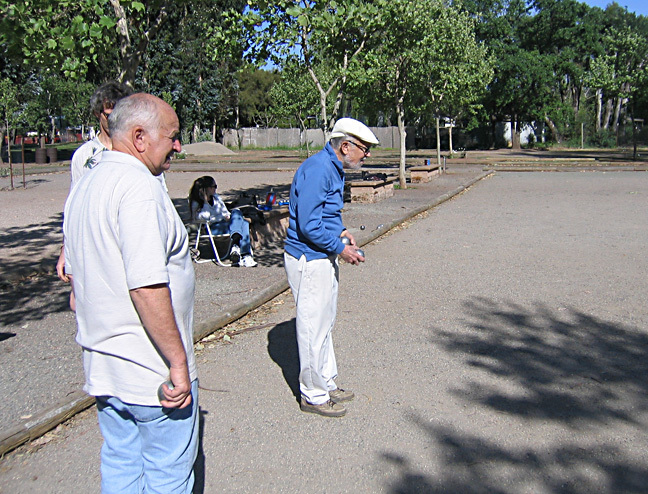 Carefully Measuring Who is Closer?